The Ford Falcon FG X will not be put up for re-homologation ahead of 2018, despite renowned aerodynamic guru Ludo Lacroix’s move back to the Blue Oval. 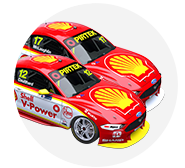 Prodrive and Shell V-Power Racing are both committed to running the FG X for a fourth year, in which it’ll be up against Holden’s new ZB Commodore. The Commodore is the only new homologation currently slated for the off-season, with Nissan Motorsport yet to confirm whether it will make any changes to the L33 Altima. Regardless, all three cars will be present for the December homologation test, with Supercars using an Altima and a Shell V-Power-sourced Falcon as benchmarks for the ZB Commodore. In Supercars’ aerodynamic testing procedure, a variety of straightline tests are undertaken, measuring downforce and drag to ensure parity. Lacroix’s move to Shell V-Power this year had triggered suggestions that the aero balance within the maximum permitted overall downforce level might be tweaked on the Ford. 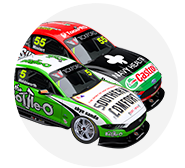 The Frenchman is considered the king of Supercars aero, having been responsible for the BF and FG Falcons and VF Commodore during his time with Triple Eight. Lacroix’s new team undertook an analysis of the current FG X with Prodrive, which remains the Ford homologation team, before a joint decision was made to retain status quo. 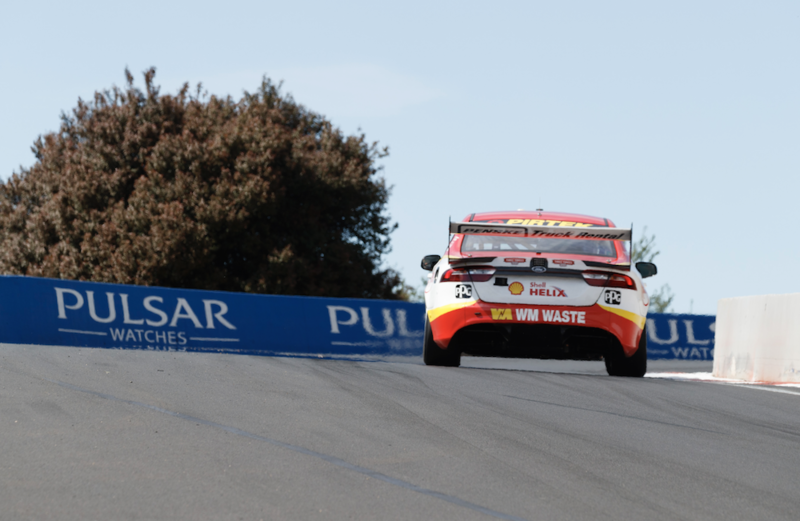 “We looked at it and conceded there are some areas you could improve or modify to move the balance around,” Shell team managing director Ryan Story told Supercars.com. “But when you look at the risk-reward, cost-benefit analysis on it we came to the mutual conclusion that we’ve got a pretty good weapon to fight with and there’s not a lot to be gained at this point in time. “For us, we know we’re not going to be running this car forever and we consider it to be closer to end of life than start of life, for obvious reasons. You have to look at what the return on the investment would be. Prodrive boss Tim Edwards affirmed that a re-homologation was closely considered. “There are a few things on the car that aren’t as nice as we’d like, because a few things got modified on the run at the aero test [in January 2015] to achieve the numbers,” he told Supercars.com. “But the reality is that we don’t have a model upgrade that needs a re-homologation. There’s no marketing motivation to go through that process. “We could certainly move the aero balance, but then we’d have to start from scratch again, which throws out your set-ups and everything else. “We did debate it and consider it closely, but ultimately we decided that there’s no point." The FG X has won 13 races so far this season compared with seven for the Commodore, meaning just one more win is needed to put the Manufacturers’ Award beyond doubt. 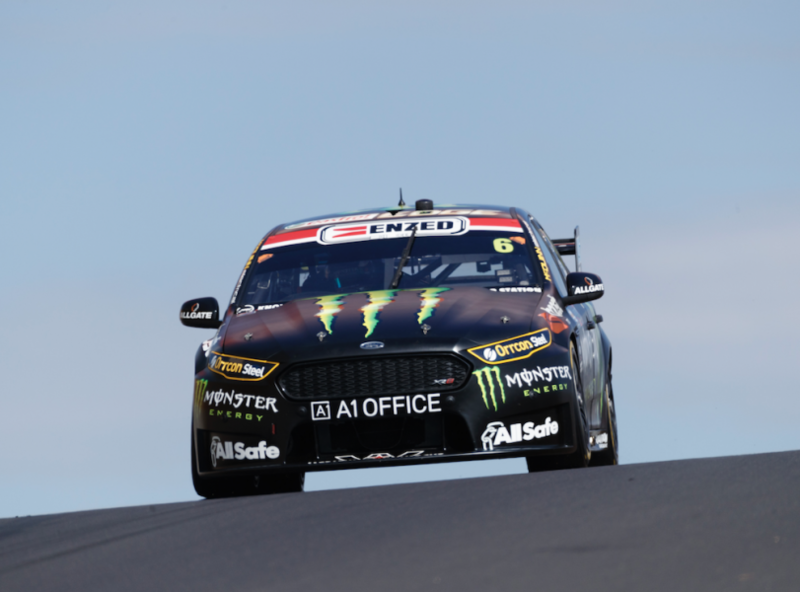 It marks a major turnaround from last year, where the Fords won just twice from 29 starts, and Holden’s relatively narrow 19-16 triumph in 2015. What the two teams will race in 2019 remains unclear, with both having expressed hope of introducing a Mustang, should such a program receive the required support from Ford.